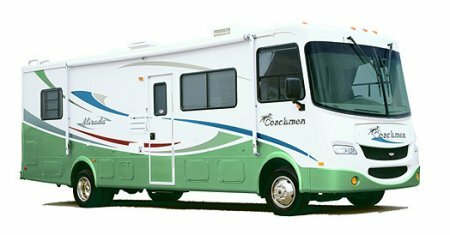 Campers and RV repossessions are a specialty of Speedy Repo. We have the best trained RV repo agents and have equipped them with the best RV repossession technology available. Our skip tracing staff are recreational vehicle experts. We have access to the best databases: KOA, Travel America, as well as service records from most RV and luxury coach manufacturers. Speedy Repo will act quickly, and professionally to repossess your RV wherever it may be. If you need to repo a RV, you need Speedy Repo. Speedy-Repo is one of a few nationwide RV repossession companies licensed and insured to handle private party RV repossessions. We routinely handle RV repossessions between family members, divorce disputes, and terminated employees. Private party RV repossessions are any repossessions that occur without a promissory note, or a lease agreement, or any repossession falling outside of the normal debtor to bank relationship. If other RV repo companies have told you that they won’t repo your RV, please give us a call, we will repossess it for you!